 Making the decision to undergo cosmetic or reconstructive surgery is a complex process. Experience and expertise are paramount in achieving the best results possible. 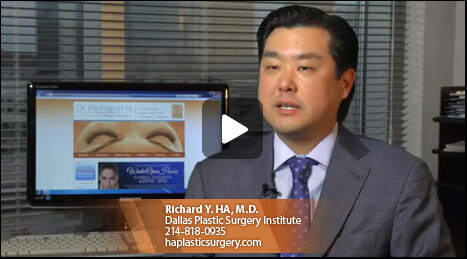 Dr. Ha is a board certified plastic surgeon with offices in Dallas and Plano Texas. The doctor specializes in cosmetic surgery procedures including facelifts, liposuction, rhinoplasty, breast augmentation, tummy tuck, breast lifts, and eyelid surgery as well as complex reconstructive procedures. In addition, Dr. Ha has a pediatric plastic surgery practice, specializing in cleft lip and palate and craniofacial surgery. 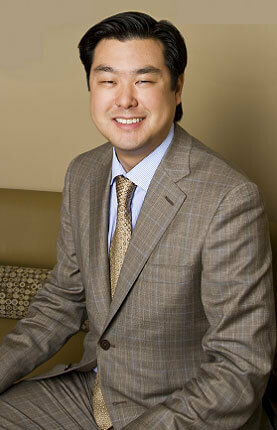 Dr. Ha is a skilled cosmetic surgeon and artist. 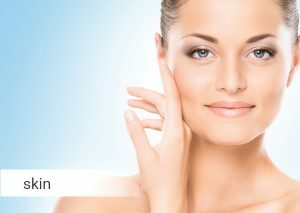 His surgical enhancements are tailored specifically to each individual patient’s natural beauty. 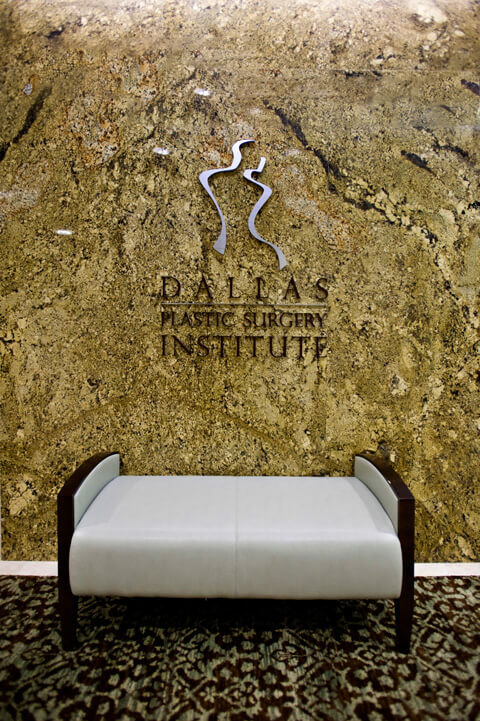 Facelift surgery, breast lift surgery and other procedures are performed in the Dallas Day Surgery Center, located at the northwest corner of Park Lane and Central Expressway in Dallas, TX. 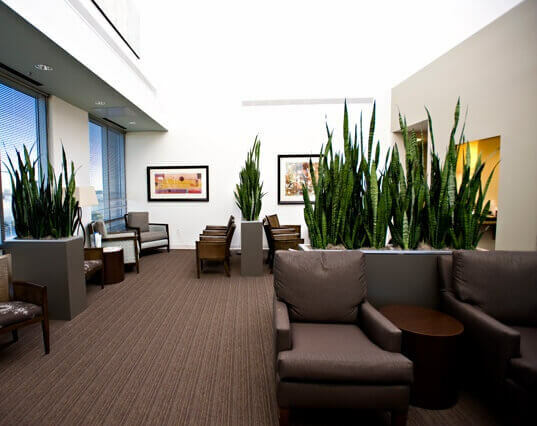 The surgery center is designed to offer specialized care by a highly skilled and nurturing staff in a relaxed environment. 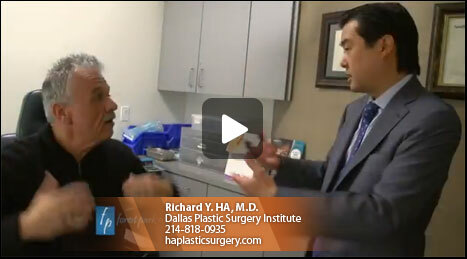 Dr. Ha understands the importance of doctor-patient communication as well as educating patients about cosmetic surgery at his Dallas Plastic Surgery Institute. 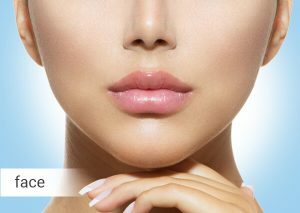 Browse his website to read thorough and informative articles on a broad range of surgical enhancements provided by this talented Dallas cosmetic surgeon. 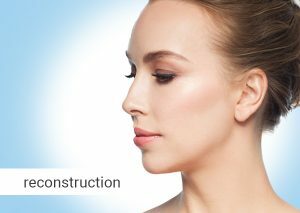 You will find information on a wide variety of procedures, including tummy tuck, breast implants, rhinoplasty, face lift and liposuction, all performed in Dallas by Dr. Ha. For a complete list of procedures, Dr. Ha specializes in click the Procedures tab at the top of the page. 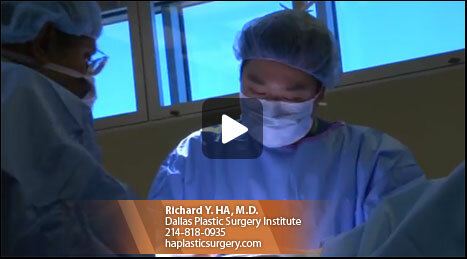 Dr. Ha is also a specialist in breast reconstruction including DIEP flaps. He performs complex facial trauma reconstruction and microsurgical procedures. He specializes in facial reanimation for patients with facial paralysis and does skin cancer MOHS reconstructions. He specializes as well in Asian eyelid rhinoplasty surgeries. Dr. Ha also has a pediatric practice and specializes in pediatric and craniofacial patients performing cleft lip and palates, craniosynostosis correction, jaw and craniofacial reconstruction, and ear reconstruction. 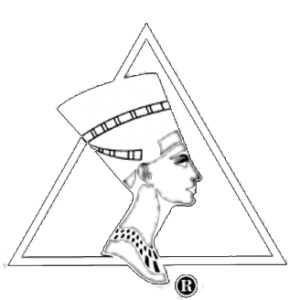 Please contact us with any questions you may have about procedures, financing or any other inquiry. You can either call our Dallas office or get in touch on our website. Our convenient online form allows you to ask a question or schedule a consultation from the comfort of your home. Just fill in your name and contact information. There is a checklist to indicate procedures you are interested in as well as a box to ask a question. We respond in a timely manner to all inquiries. Dr. Ha is an amazing surgeon! EVERYTHING that he has told us, from what to expect before and after to the final results has been 100% accurate. To say we are pleased with his work is an understatement. Dr. Ha and his staff are top notch professionals that truely care about their patients.